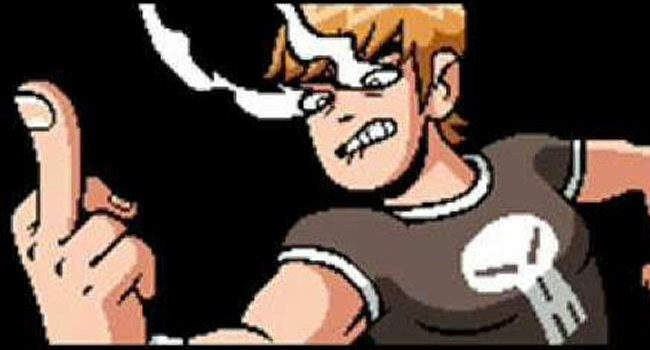 In Scott Pilgrim Vs. 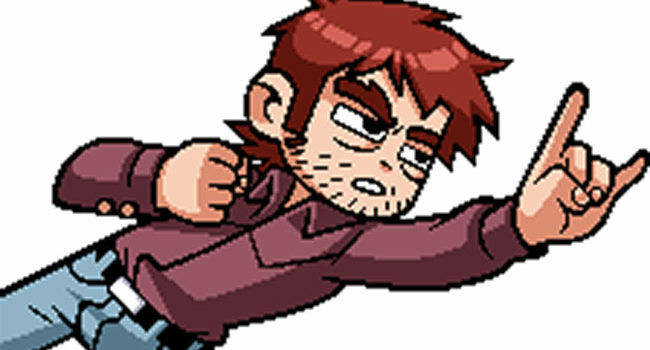 The World: The Video Game, Todd Ingram is Ramona Flowers’s third evil ex-boyfriend. He is in a relationship with Envy Adams (cheating on Envy with Lynette Guycott) and the bass player for The Clash at Demonhead. He is also a Vegan, though known to cheat on both his vegan diet as well as his girlfriend, believing he can get away with mostly anything because he’s a rock star.